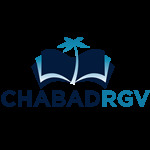 Let the power of Jewish thinking enrich your life. 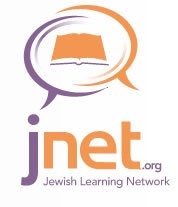 Net helps people like you take time out of a busy workweek to explore their Judaism. 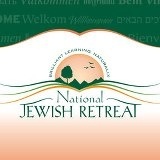 JLI is proud to offer our third mission to the holy land, The Land and the Spirit.